Nanaimo First Aid offers the best training classes for first aid in Nanaimo, British Columbia. First aid programs are held throughout the week at very flexible schedules, evenings and weekends included. Rates are very affordable and are the cheapest in the city. There is no other provider that has better quality training and cheaper rates than Nanaimo First Aid. AEDs are machines that are attached to the chest with pads and supply the heart with needed shock. Stand-alone classes for CPR/AED are also available (three levels), each level corresponding to 4, 5, and 6 hours respectively. 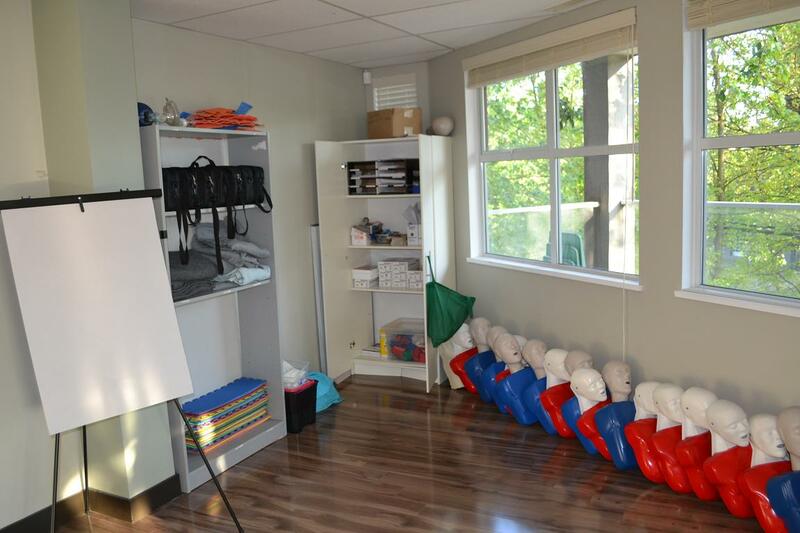 CPR-only classes are also available if the trainee doesn’t want to enrol in the full program. CPR level A is for first time trainees, with the course curriculum focusing on adult CPR and AED. CPR level C is for first time trainees as well, focusing on adult and pediatric CPR and AED. CPR level HCP is for health care providers, with training in both adult and pediatric CPR and AED. Private training is also available. Students can book private classes and instructors if they have problem with scheduling or want to train at home. Instructors can be booked for workshops and conferences as well. They have different rates so just send an e-mail or give a call to inquire about them. The following are needed to pass a class: complete attendance, 75 percent on the written exam, and good demonstration of skills. Once a student passes a class, he or she is given a certificate card valid for three years. Wall-mount certificates are also available upon request. Recertification is available twice a week at least. First aid recertification is 8 hours long and includes CPR level C recertification. These programs renew expiring certificates (must be current upon re-certification). Nanaimo First Aid’s website has a list of available classes and schedules. Students can use the registration form on the website to complete their enrolment. Other ways to enrol are e-mails, telephone calls, and walk-ins during business hours. There are two kinds of dangerous spiders in North America: the black widow and the brown recluse. While their bites are particularly venomous and lethal, the bite itself is dangerous and can cause physical damage. Being able to identify the spider that bit you is very important. Clean the bite with soap and water, as well as the area around it. Elevate the affected limb; this will slow the spread of the venom. Firmly bandage the area (not too tight as this might impair circulation). Use a cold compress to alleviate pain and swelling. Seek medical attention immediately after first aid.